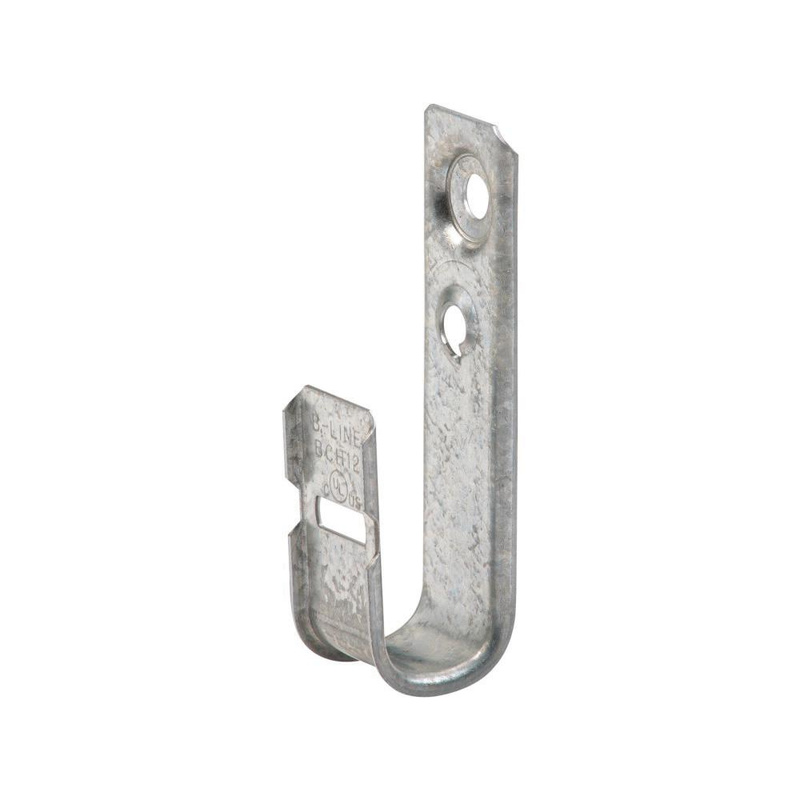 B-Line Cable hook has steel construction and pre-galvanized finish for longer endurance. It has 3/4-Inch trade size and 30 lb static load capacity. This hole mountable cable hook is suitable for use with Cat 5/5e/6/6A fiber optic, inner duct and low-voltage cables. Cable hook is cULus listed.